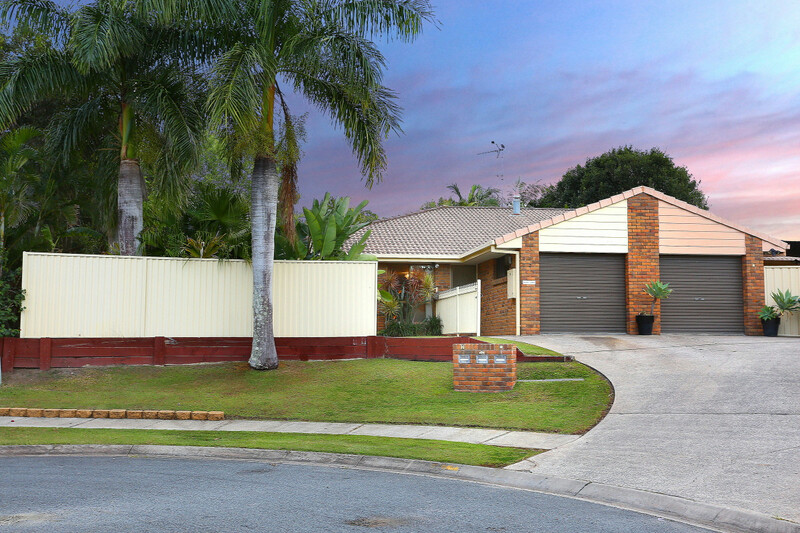 Helen Knight proudly presents 2/10 Acadamy Street, Oxenford. 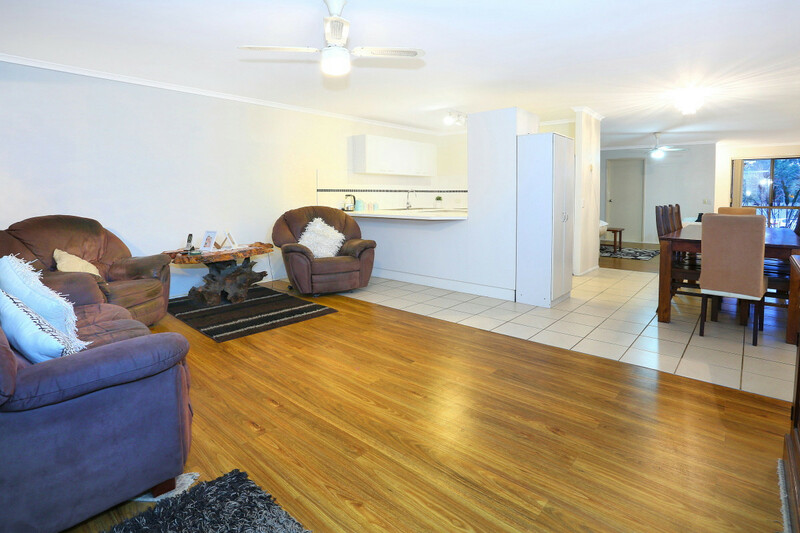 Perched high in a quiet cul de sac taking in full advantage of breezes with a park and walking access is this impressively large duplex. 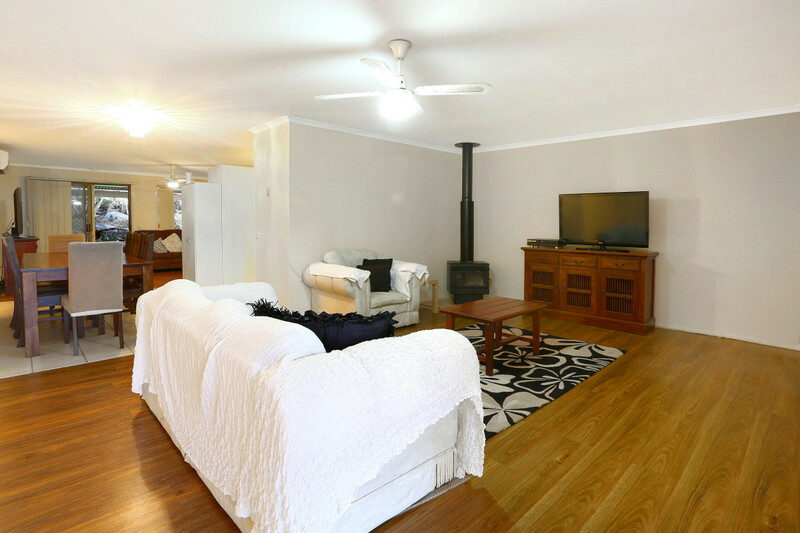 Enter through the front door to be greeted with a large living area with a working wood fireplace. 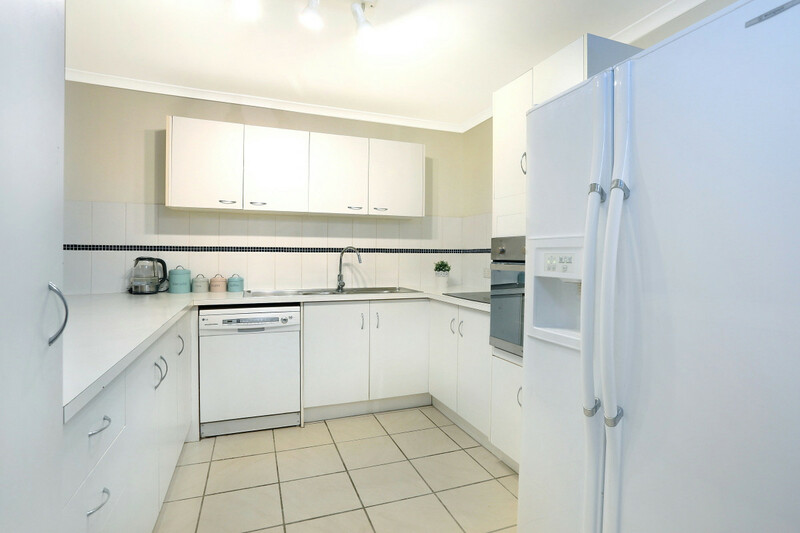 The living area flows through to the modern kitchen with a breakfast bar and plenty of cabinetry. 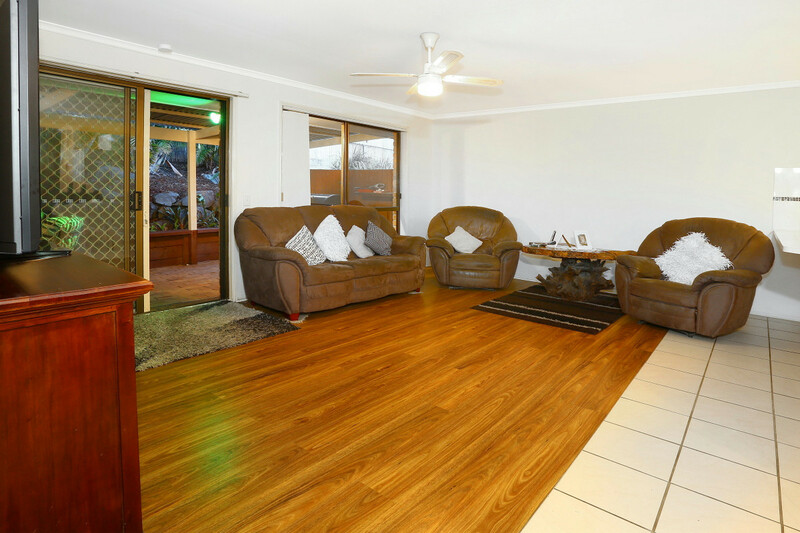 Another large living area spills out into the covered entertainment area. 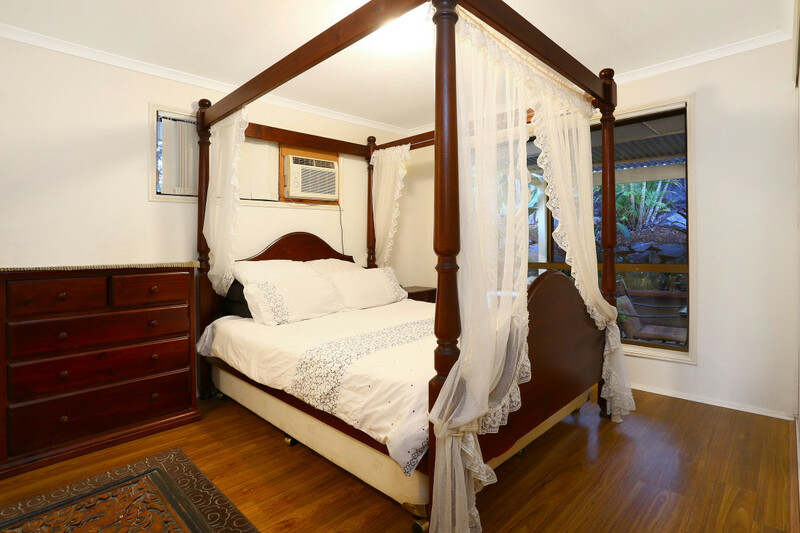 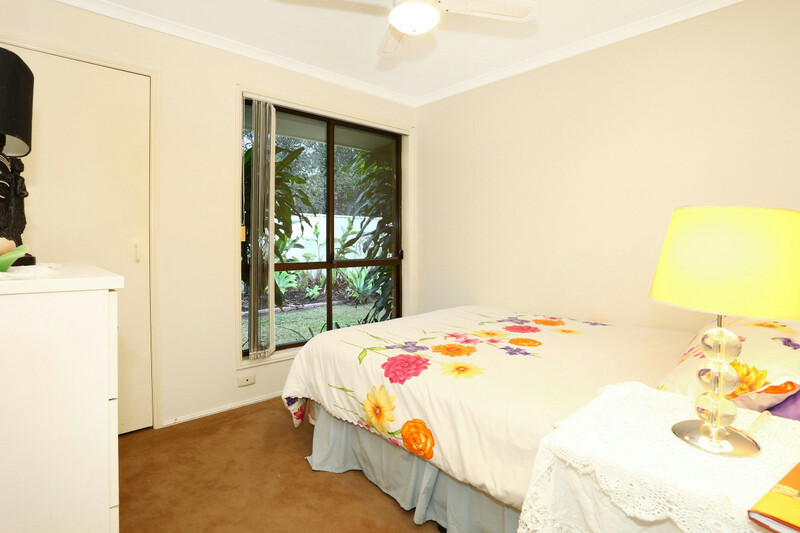 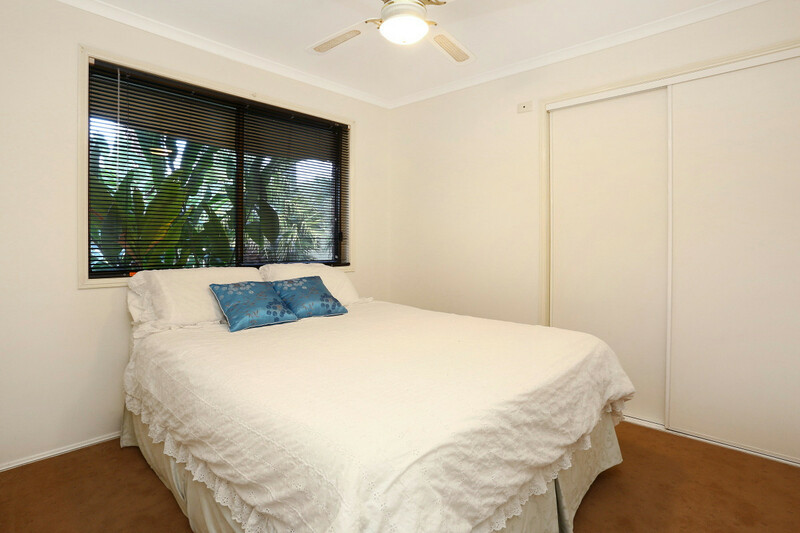 The master bedroom overlooks the tropical outdoors and has an ensuite. 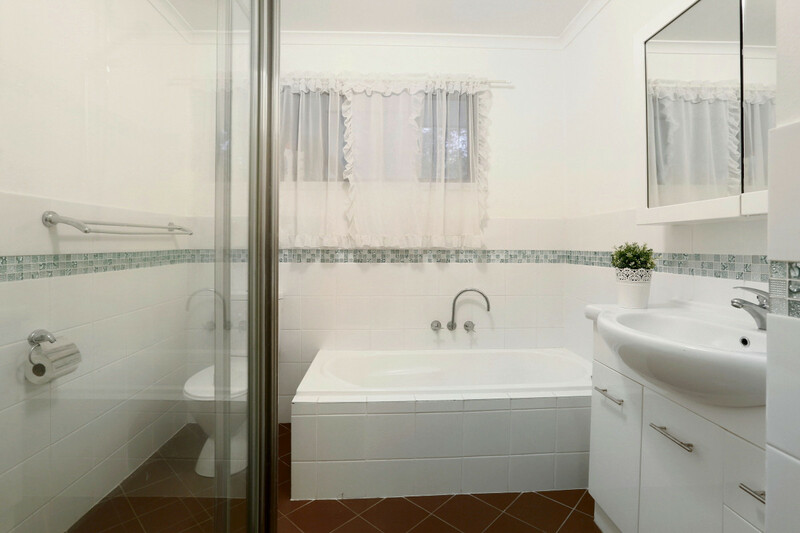 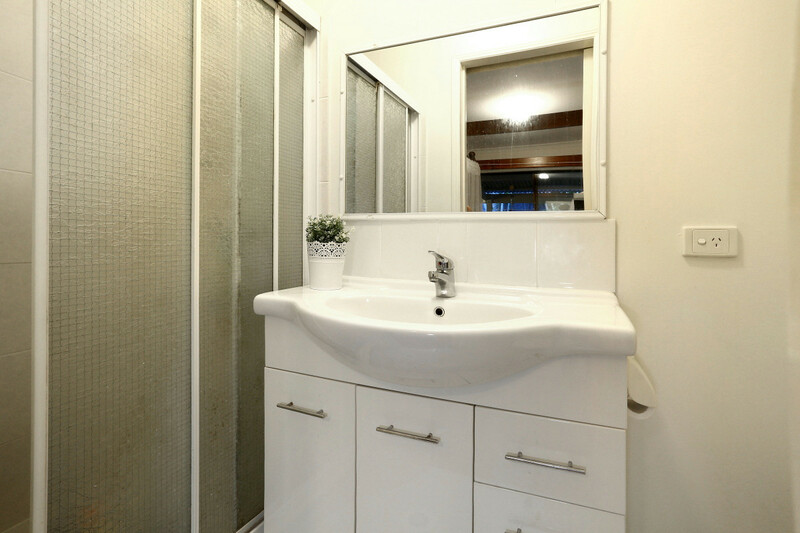 The two remaining bedrooms are serviced by a family bathroom with a bath. 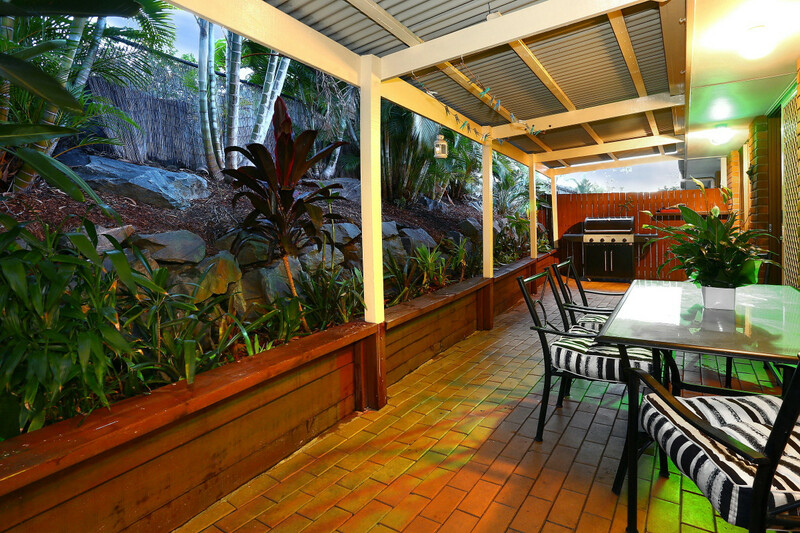 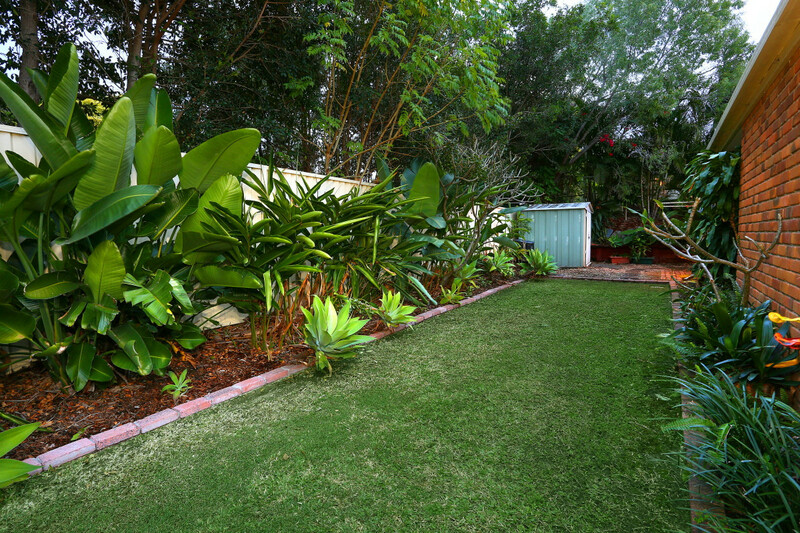 The covered outdoor area is paved and has tropical plantings with a 2 door shed to the side. 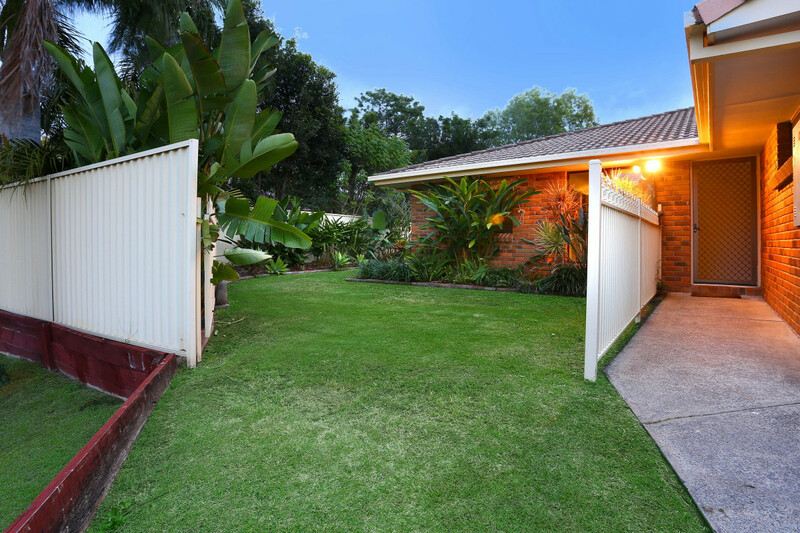 The property is fenced and has a long side access for cars, a trailer or boy toys. 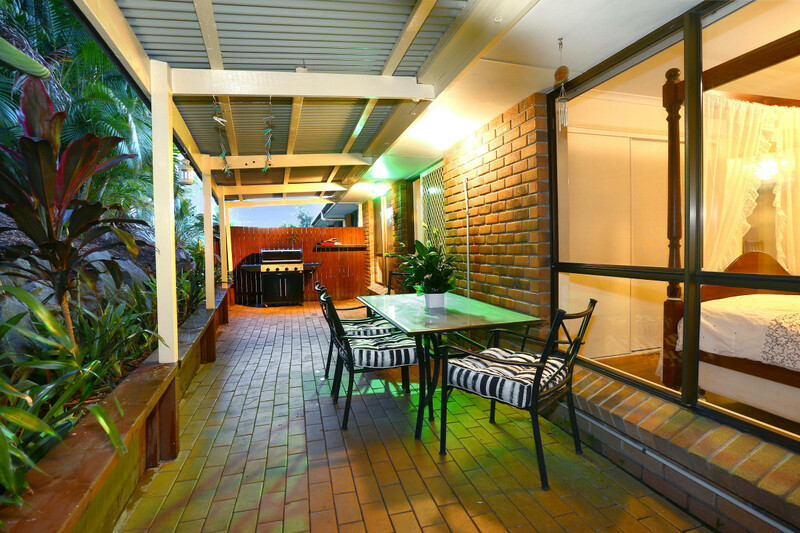 There is plenty of room for at least 6 cars with extra off street parking. 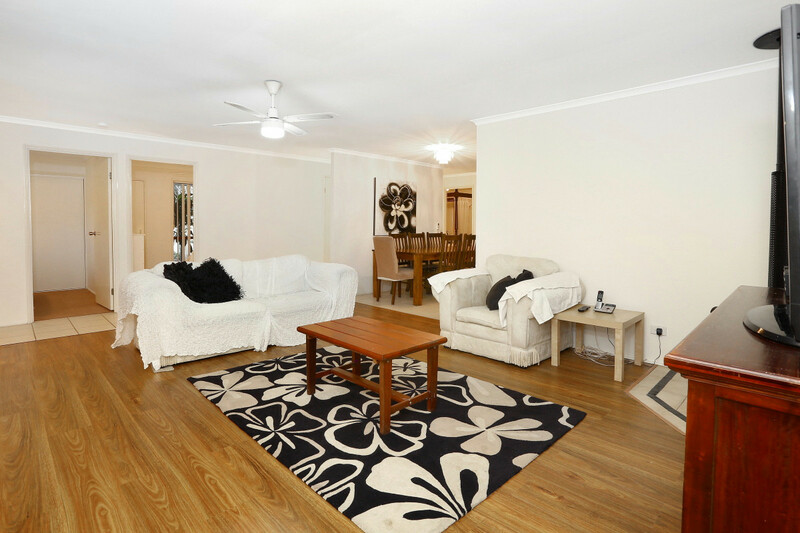 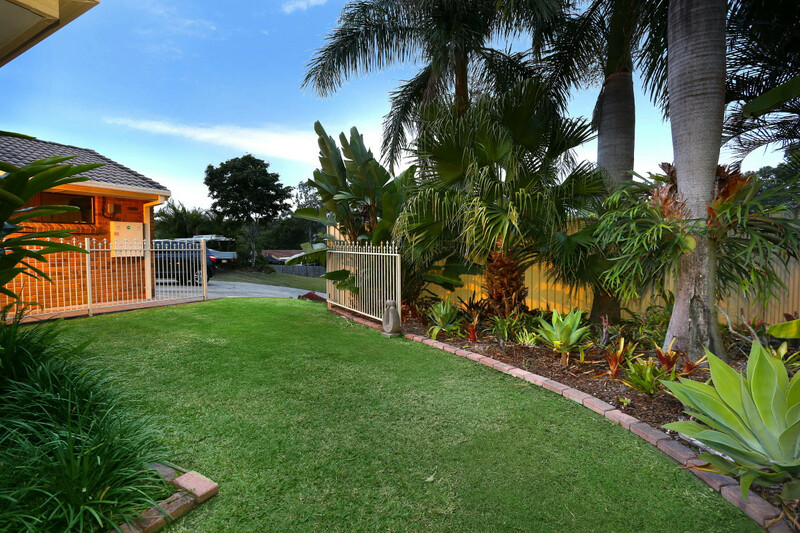 Call Helen on 0407 734 746 for a private inspection or come to the open homes. 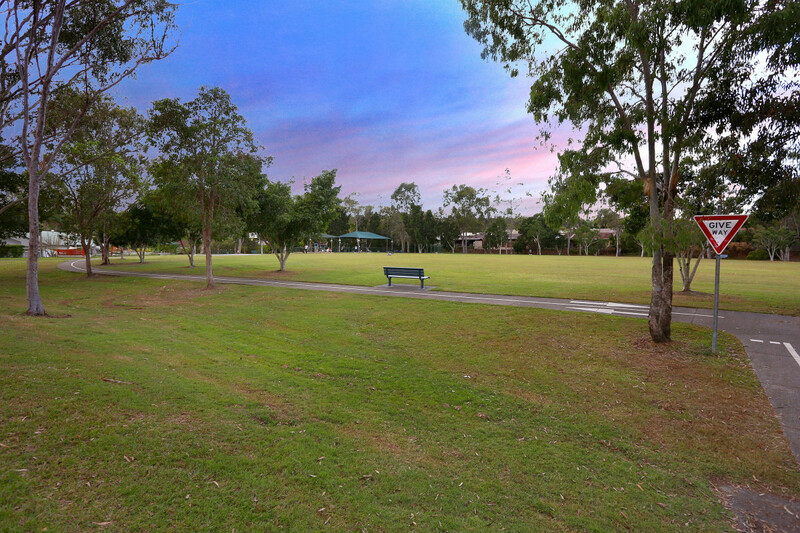 Location is the drawcard……Oxenford is a thriving family community with urban cafes and shopping all within minutes from this property. 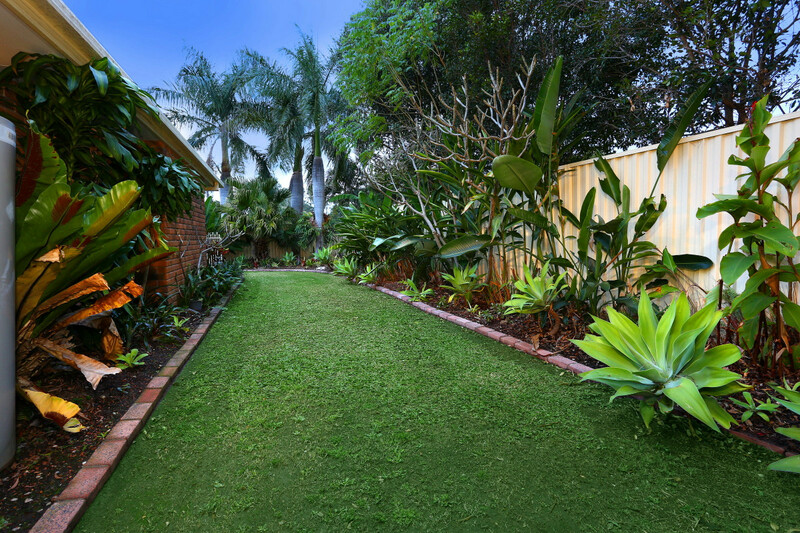 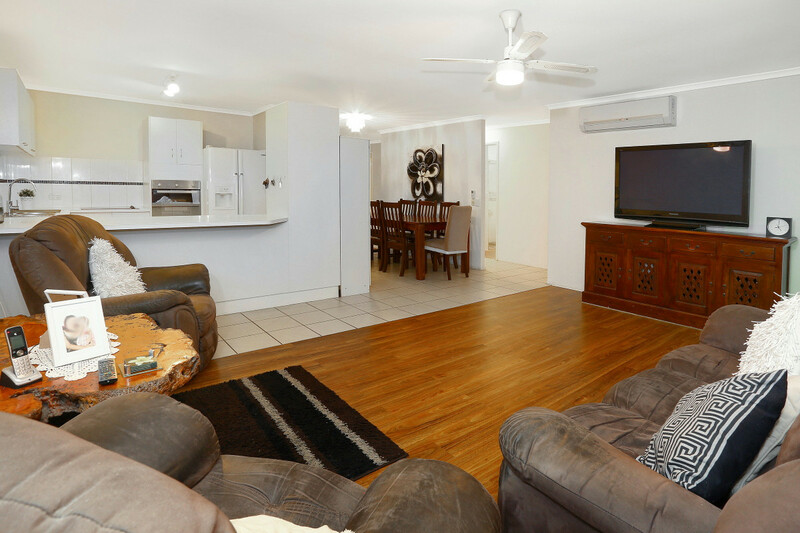 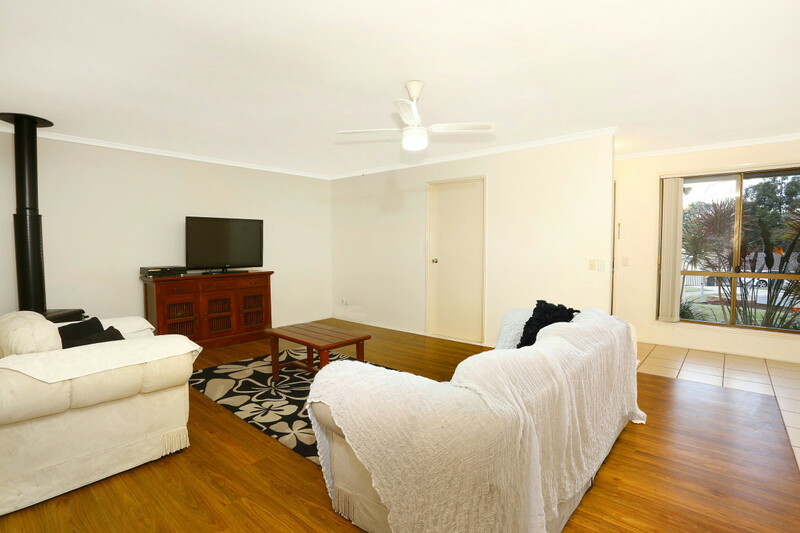 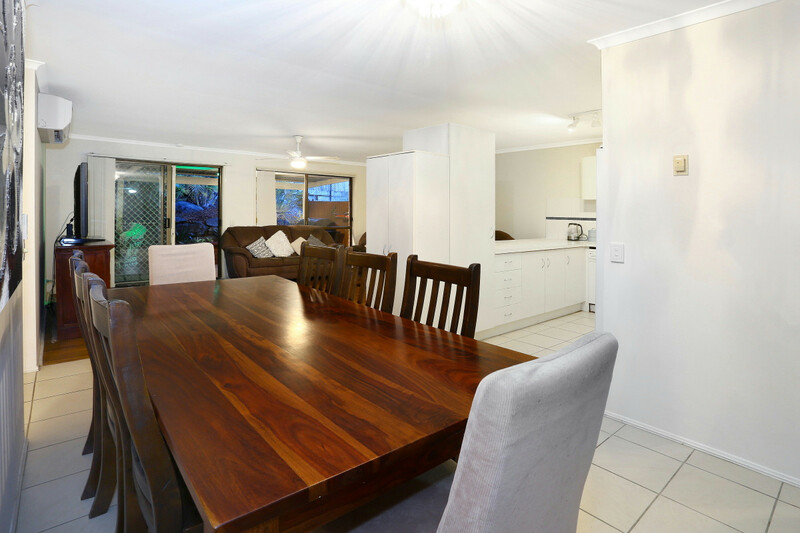 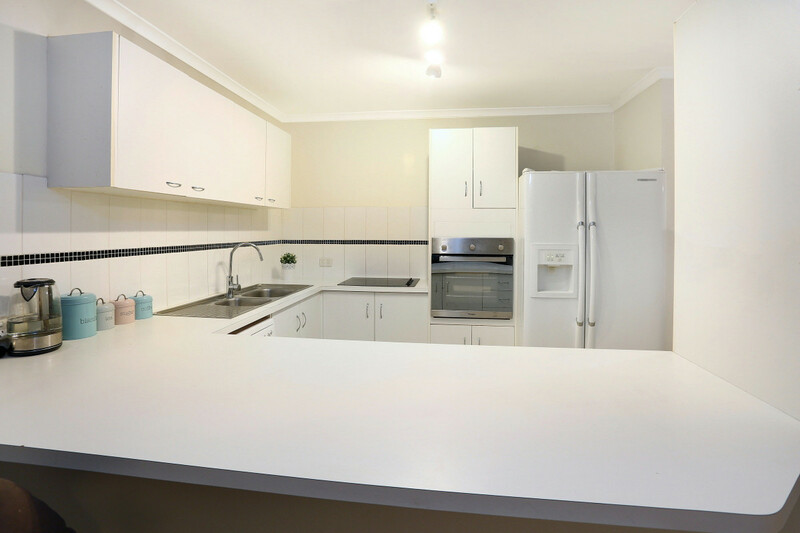 The M1 Motorway, Oxenford Woolworths, Bunnings, KMart, Homeworld Shopping Centre, Westfield Shopping Centre, the train, the light rail, the permanent Night Time Markets, public transport, public and private schooling are all within easy reach of this home.